In every traffic and criminal case, we are aggressive advocates from the very beginning with pre-filing. Our proactive approach allows us to begin defending you in your criminal or traffic case prior to charges being filed in state or federal court. Our extensive experience and strategy both in and outside of the courtroom often allows us to prevent charges from ever being filed. We will negotiate with potential charging agencies and seek to defeat or limit the charges before a case arises. If you are already facing criminal or traffic charges, we will take immediate action to build a strong defense on your behalf. We are experienced handling drug offenses, including drug possession, trafficking and distribution. 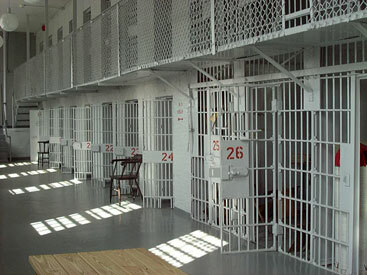 We provide criminal defense of all felonies and misdemeanors in both Illinois and federal courts.